Sven Co-op, the now 17-year-old Half-Life co-op mod, is getting its standalone Steam release on the 22nd—this Friday. It’ll launch as a free download with several maps, including the original Half-Life campaign, reworked for the mod’s newest version. 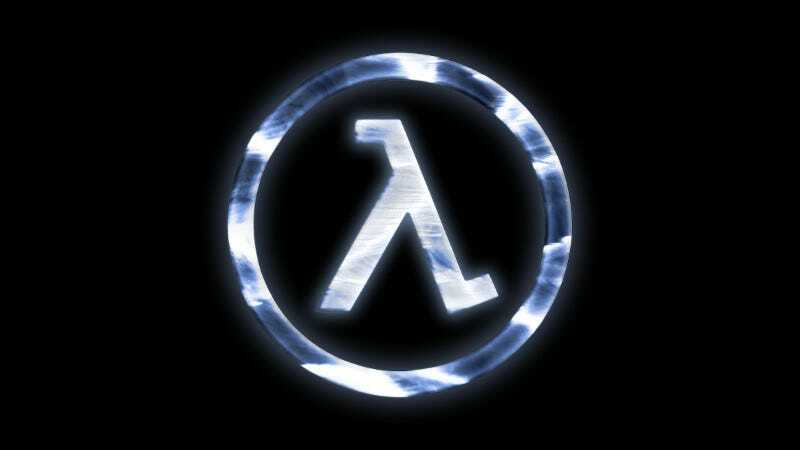 Apart from co-op Half-Life, there’s 17 years’ worth of custom maps in a variety of game modes to choose from. You can also make your own maps with the included tools, and eventually you’ll be able to share them on the Steam Workshop. Not to mention the new weapons, NPCs and the improved AI and new physics system. For a free download, that’s not bad. Sven Co-op will be available on Steam here, on Friday.